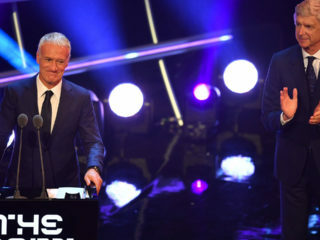 France's World Cup-winning coach Didier Deschamps won FIFA's best coach of the year prize on Monday in recognition for his work in leading Les Bleus to success in Russia. 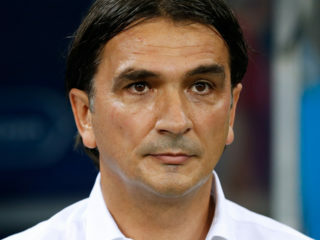 Croatia coach Zlatko Dalic is prepared to make changes for Sunday's World Cup final against France if some of his players have not recovered from their exertions in reaching football's biggest game. 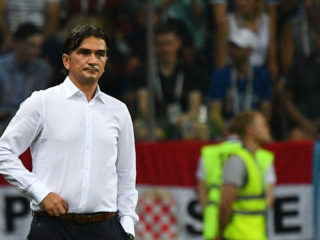 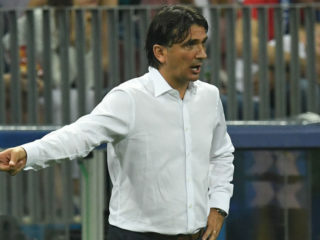 Zlatko Dalic said he wanted Croatia's World Cup adventure to continue past the quarter-finals after his team secured a last eight spot with a dramatic penalty shootout victory over Denmark. 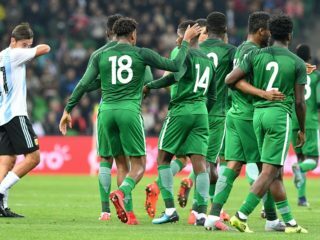 A representative from the Croatian national team will be among the spectators at the Hive Stadium, London when the Super Eagles tackle Serbia in their third pre-World Cup friendly. 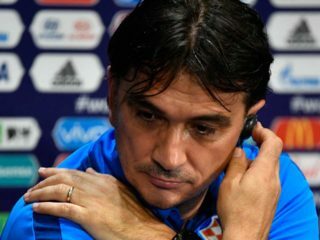 Croatia Coach, Zlatko Dalic believes his team’s opening match against Nigeria, which he rates as the most important, will decide their fate at the Russia 2018 World Cup.